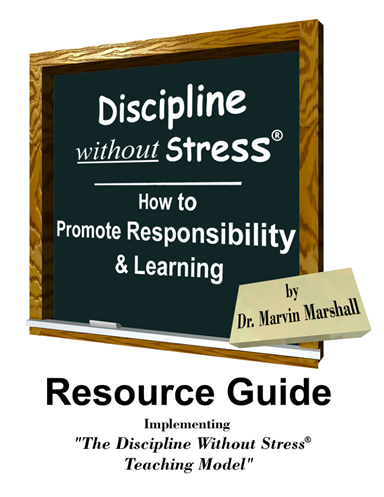 Discipline Without Stress handles all behavior and discipline problems. How Teachers and Parents Promote Responsibility & Learning is the landmark publication used around the world to handle every discipline problem with young people, to promote responsible behavior, and to reduce apathy toward learning. Available in laminated hardcover and non-printable eBook. 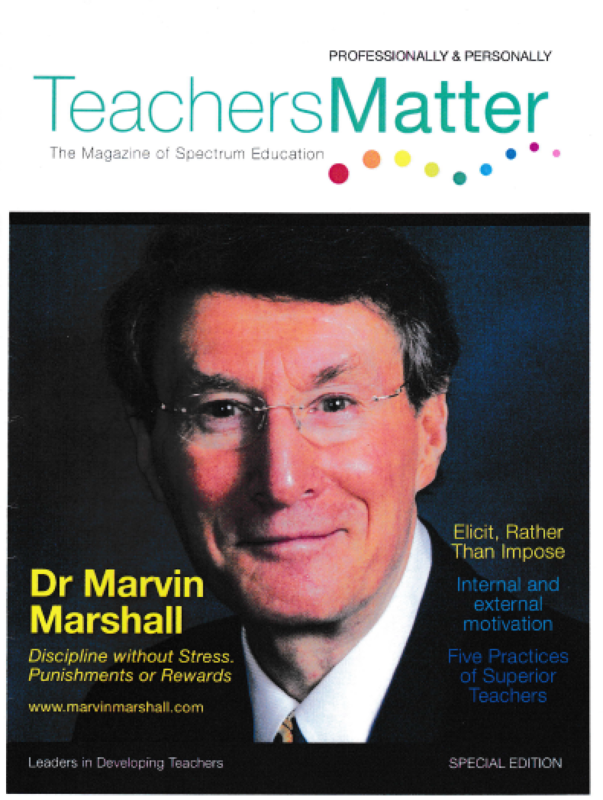 “The teachers who incorporate Dr. Marvin Marshall’s principles are sad at the end of the school year because they don’t want their students to leave. The ones who do not use the system can’t wait for the school year to end! 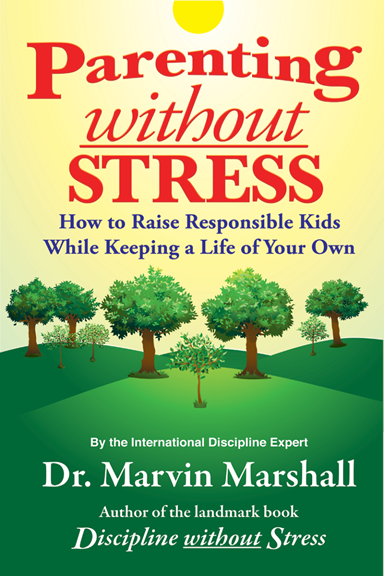 “This book shows how to promote responsibility, improve relationships, and reduce stress in schooling and parenting. The author points out that the modern era has fundamentally reshaped the dynamic of how adults should deal with young people—and that many parents and teachers haven’t realized it yet. The old “factory-type ethos that aims at promoting obedience needs to be supplanted in the 21st century by promoting responsibility. 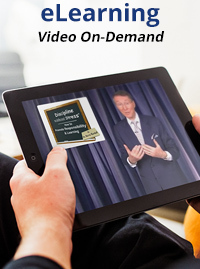 When young people are responsible, obedience follows as a natural by-product. 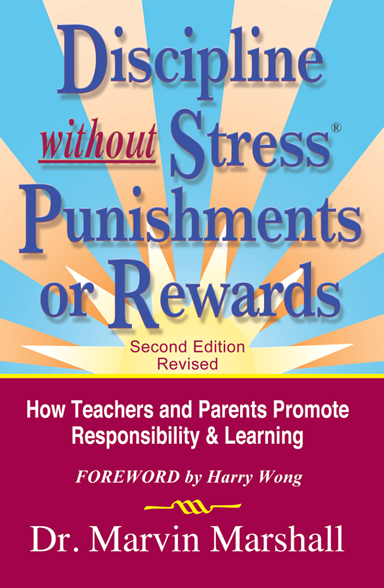 At first glance, the author’s approach may seem to make effective teaching and parenting seem impossible, but Marshall outlines a useful plan that is not based on old ideas of using authority with coercion and external approaches of bribes to control, threats, and imposing punishments. The steps he skillfully lays out at the core of the volume constitutes “The Raise Responsibility System,” in which force and coercion are removed from the equation. The common-sense series of proposed actions is noncoercive but nevertheless not permissive. 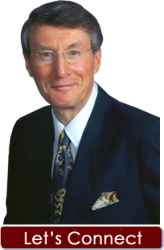 The goal of Marshall’s system, whether used in the classroom or home is to strengthen in young people Aristotelian virtues of prudence, temperance, justice, and fortitude in order to show them the empowerment of embracing responsibility voluntarily. The author points out repeatedly that motivation has to come from within. This landmark book shows how to handle every discipline problem and reduce apathy toward learning. The approach is unique in that it is totally noncoercive (but not permissive) and shows how to use authority without punishments, threats, or coercion. The book’s Raise Responsibility System is quoted in university textbooks for teacher training and in education publications around the world. The book describes how to improve classroom management, reduce impulsivity, and have young people WANT to behave responsibly through internal rather than external motivation. The system is based upon the author’s K – 12 and university teaching experiences, counseling experiences, and administrative experiences—rather than from a theoretical perspective. This is the latest edition.